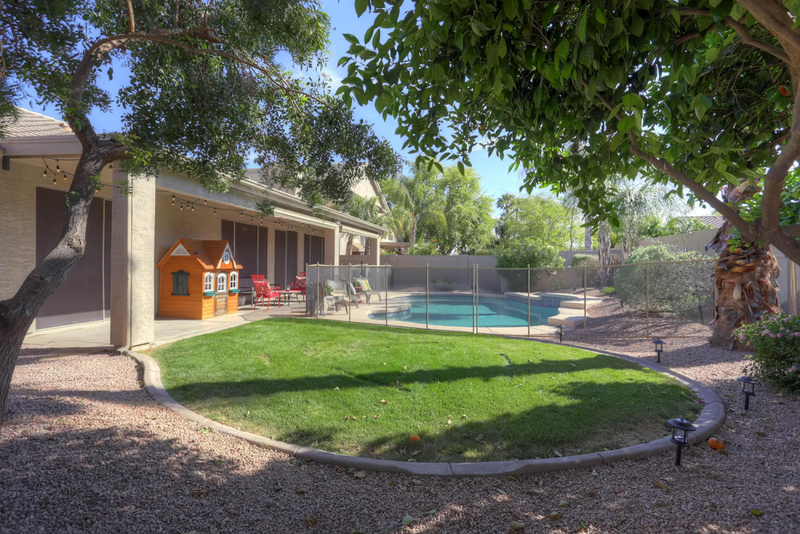 Lovingly cared for single level 4 bedroom home with fantastic yard & pool. Stunning backyard is perfect for entertaining. 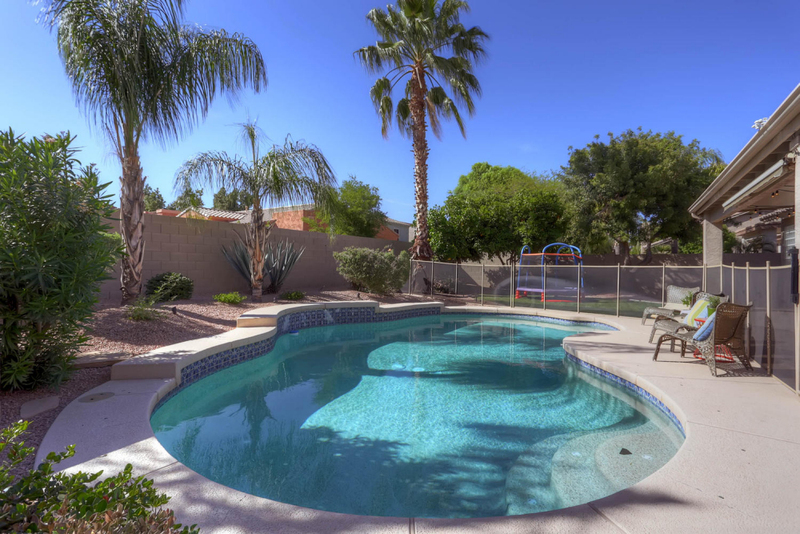 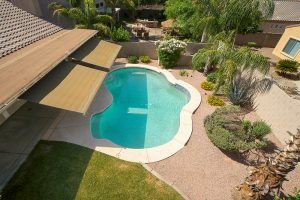 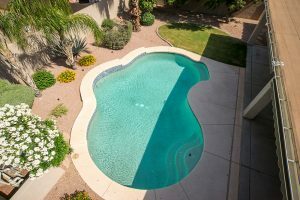 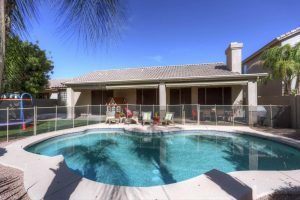 Pool, palm trees, citrus trees, grass and extended covered patio with sun shades. 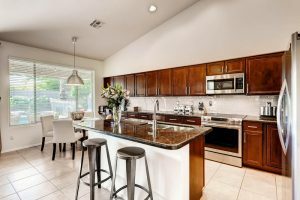 Kitchen has upgraded cabinetry, counter tops, back splash and appliances. 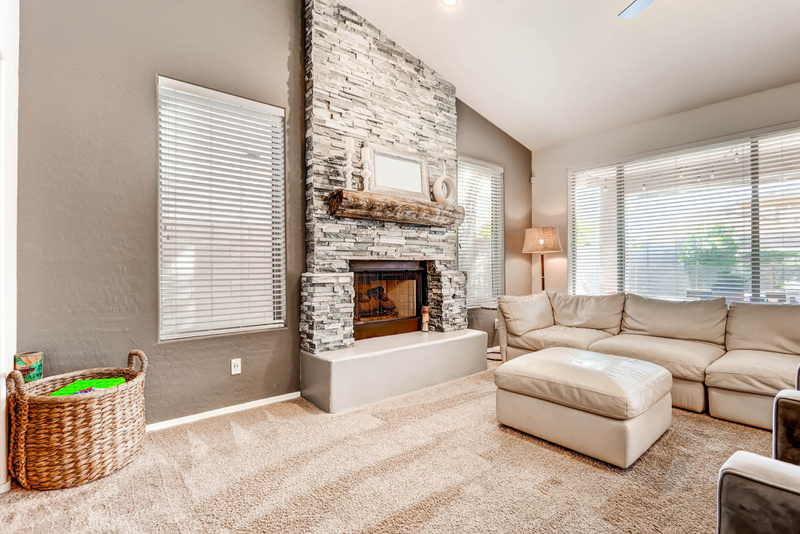 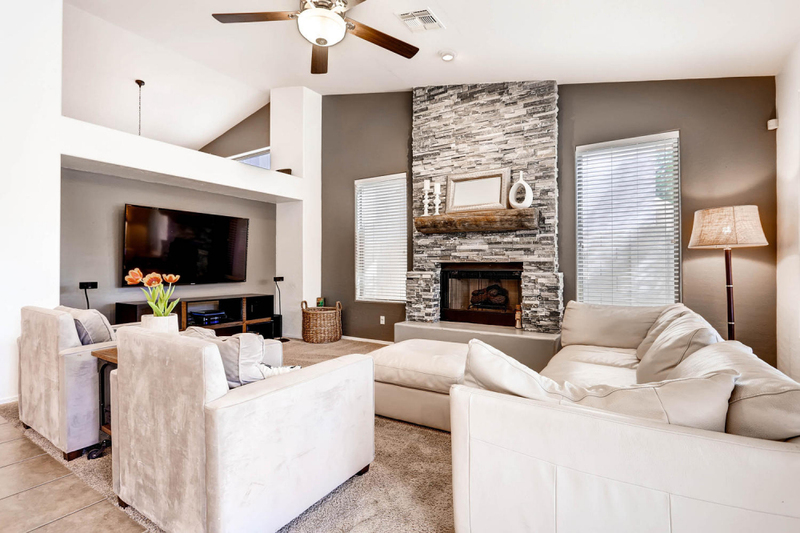 Spacious great room with stone fireplace is open to the kitchen. 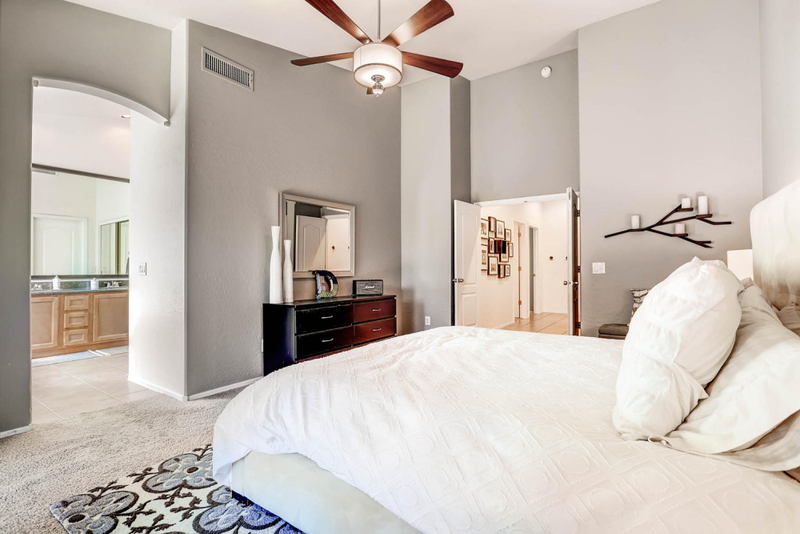 Lovely master suite with view of the yard. 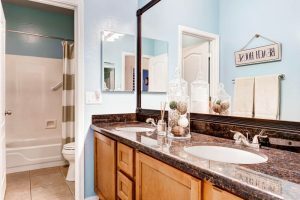 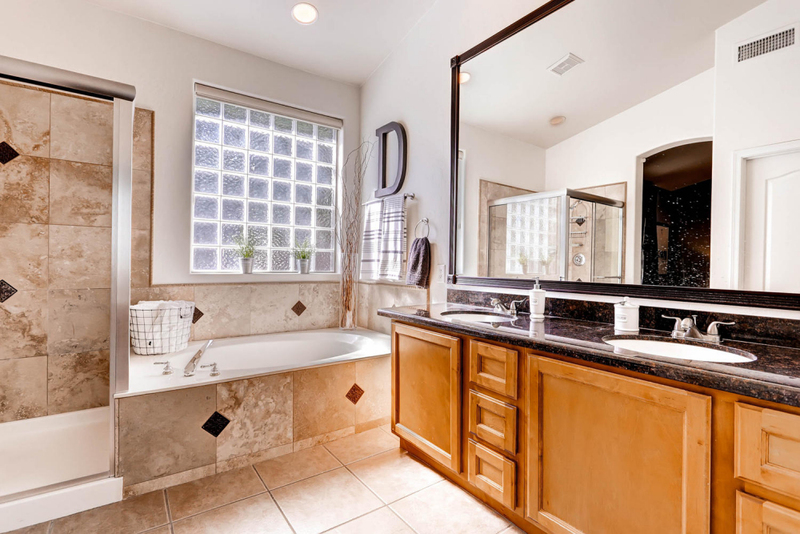 Master bath has his and her sinks, separate shower and large soaking bath tub. 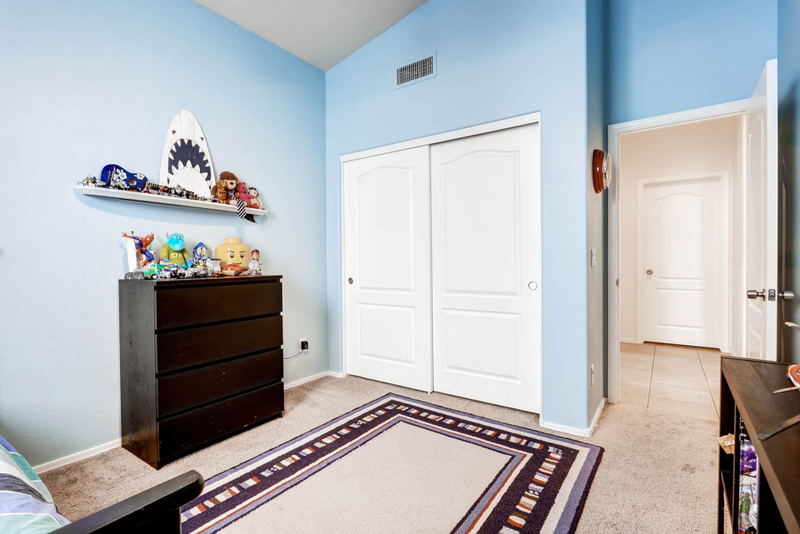 Master closet features custom built-ins floor to ceiling. Large 3 car garage. 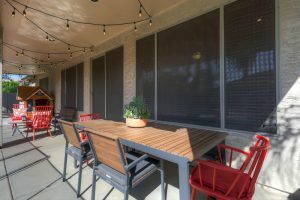 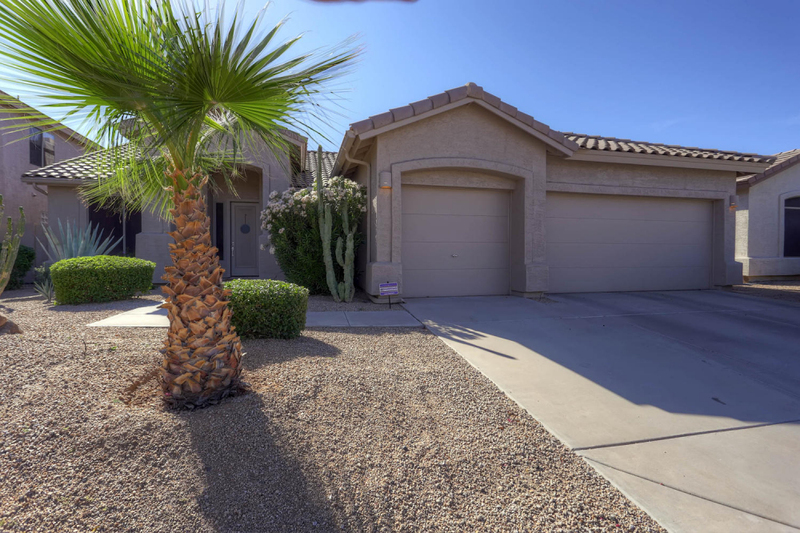 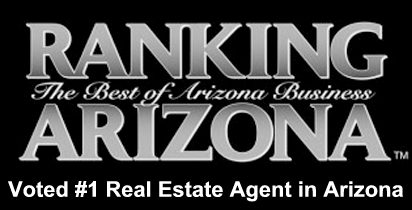 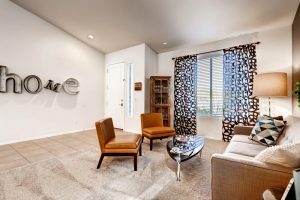 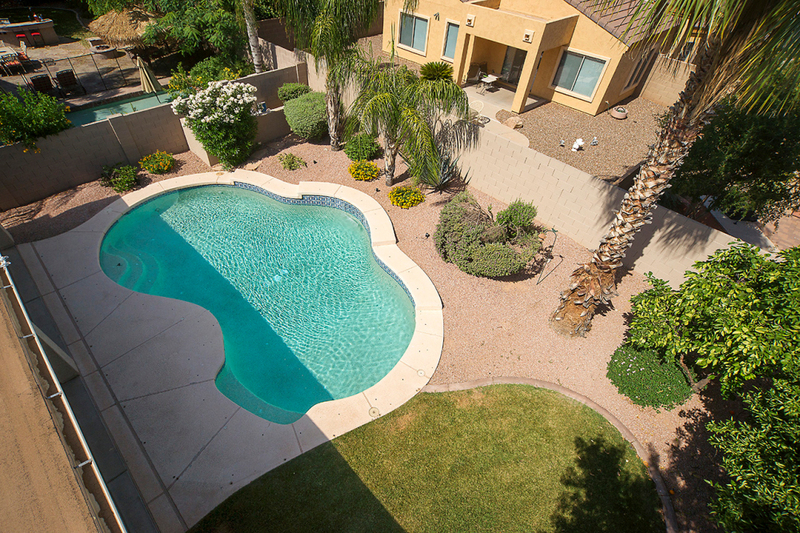 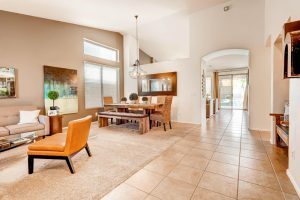 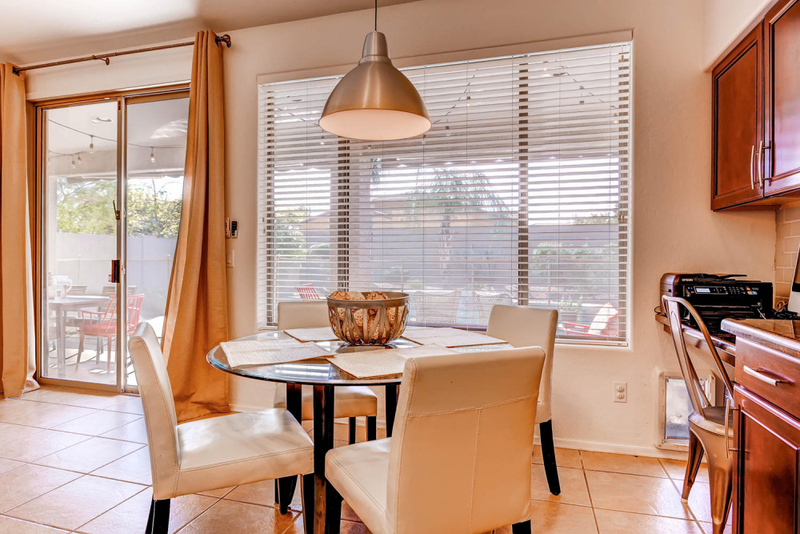 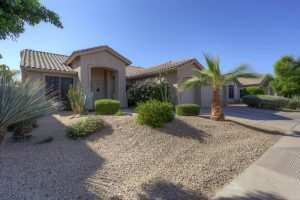 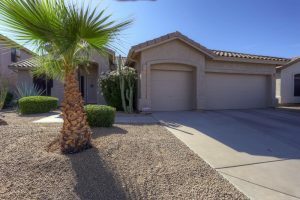 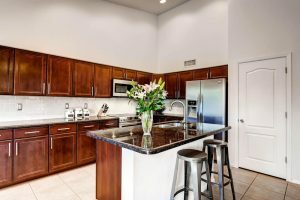 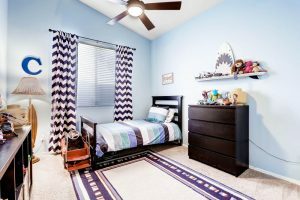 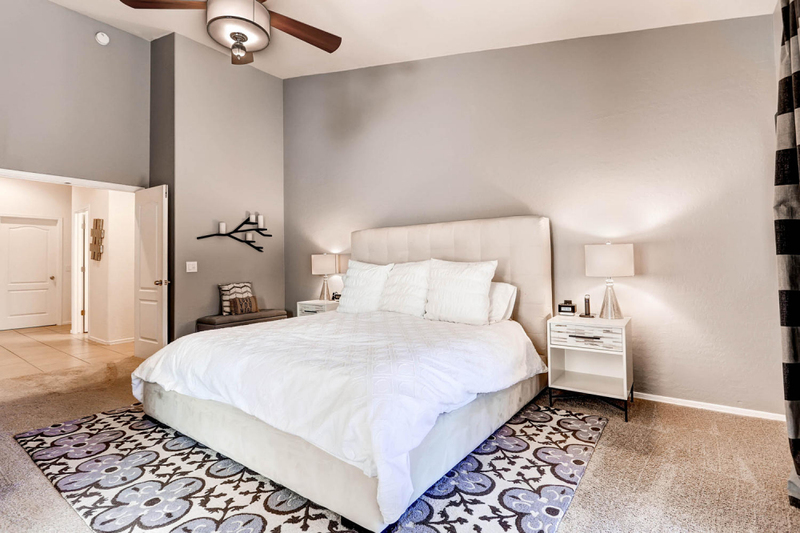 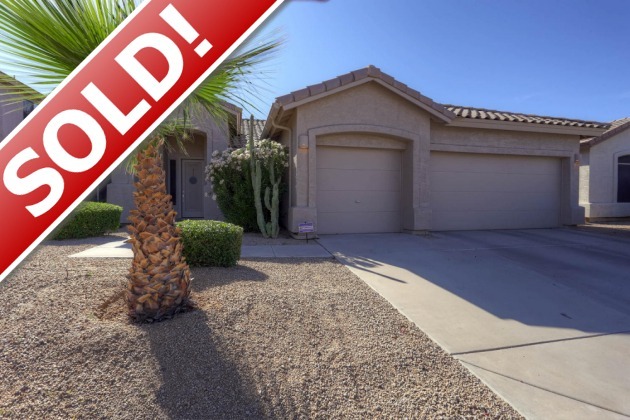 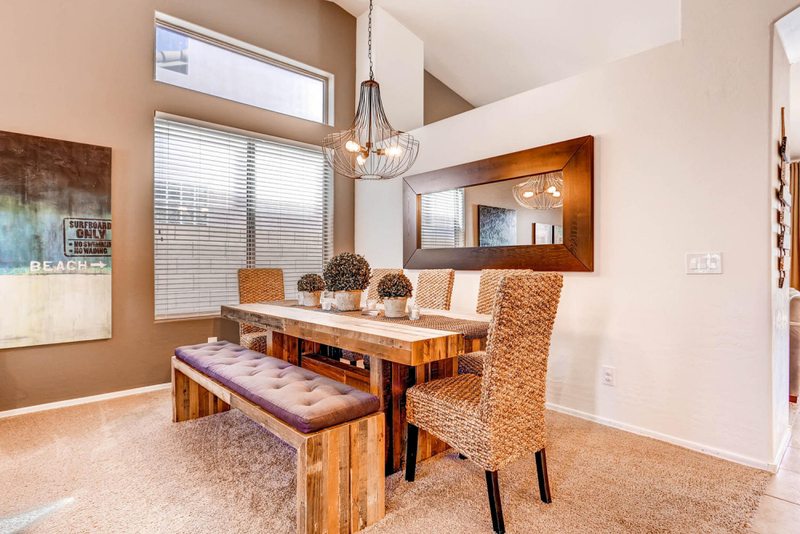 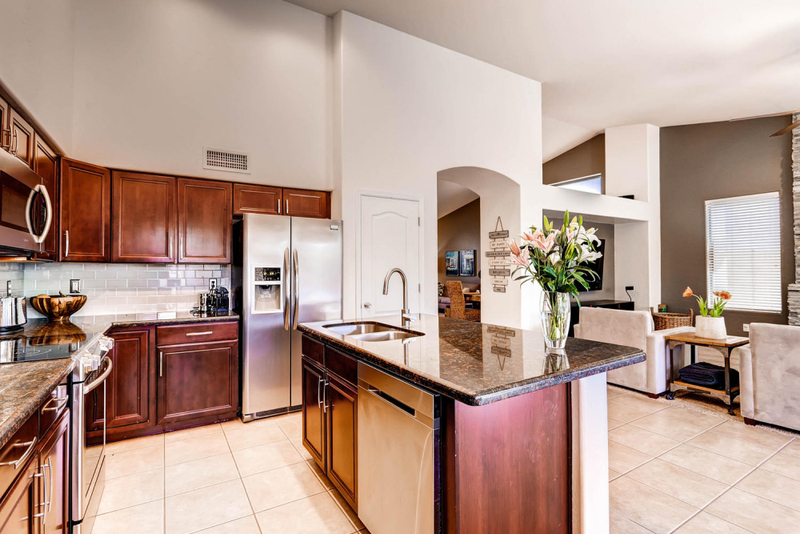 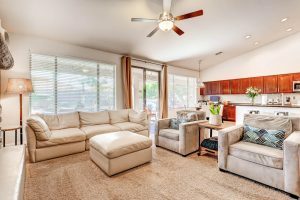 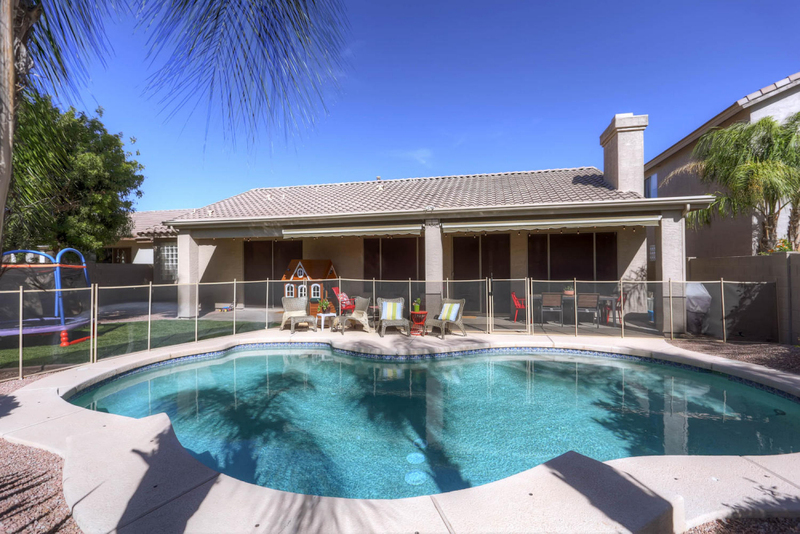 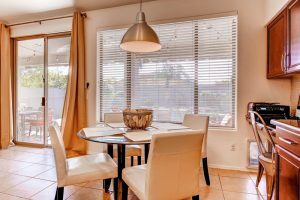 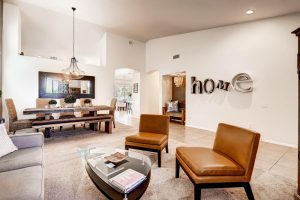 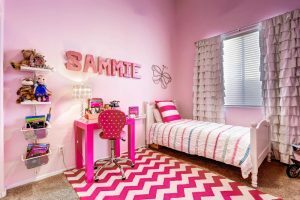 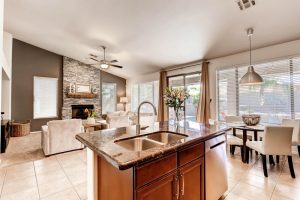 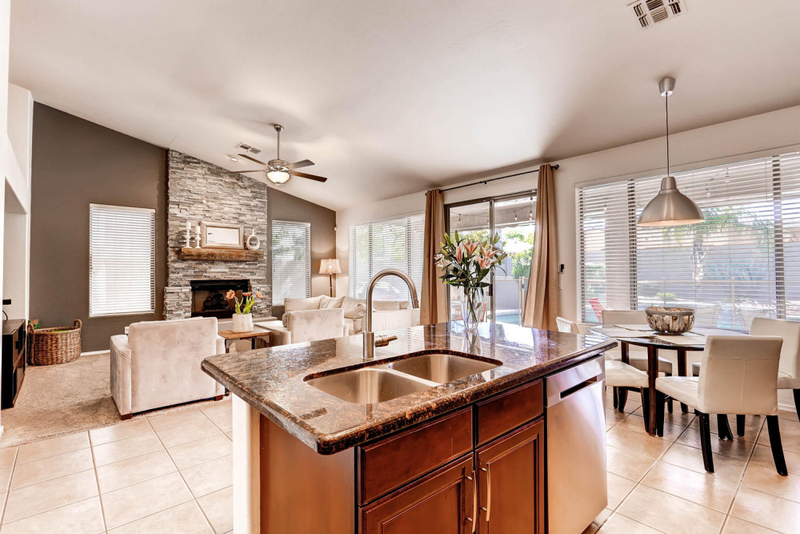 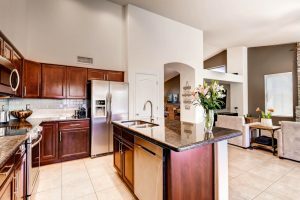 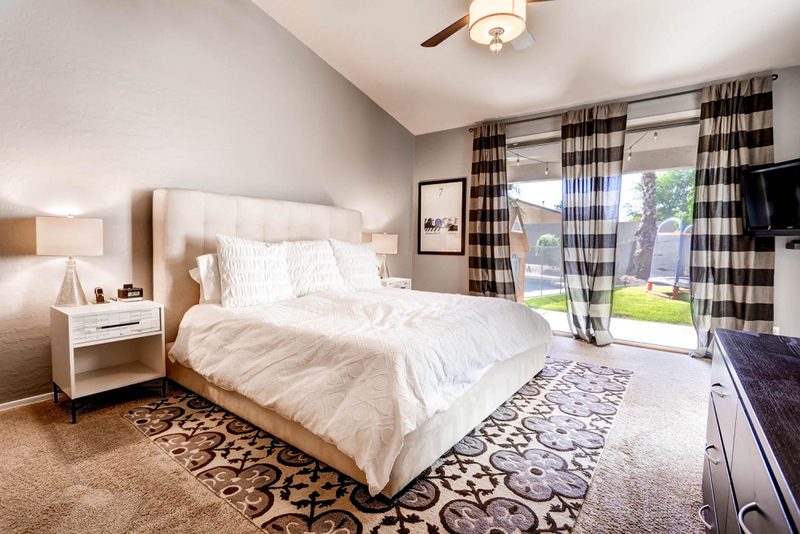 Located in a prime Scottsdale location, close to the 101 and 51. 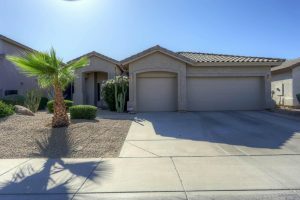 This home is in mint condition and a must see! 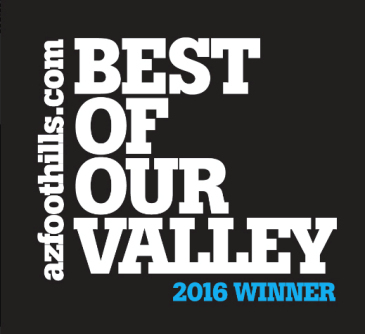 Cross Streets: Bell Rd & 52nd St Directions: From Bell Rd, head South on 52nd St. Turn Right (West) on Wallace Ave. Curve left onto 51st St. Home is on the West side of the street.